Channel letters are three-dimensional letters that jump off the side of your building to grab the attention of passersby. With an emphasis on exceptional quality, our channel letters are designed to fit your company and your storefront. Channel letters also happen to be a great way to get your company’s exterior noticed and get you free advertising for your business. Does Your Storefront Need an Update? Is your company’s exterior signage lacking the eye-catching appeal you are seeking? Perhaps it’s the time to update your existing signage with a brand new channel letter sign that will contemporize your company and get your business noticed in the busy Walnut Creek area. In a community like Walnut Creek, there is constant growth and expansion. With the redevelopment of the Broadway Plaza, the revitalization of the Rossmoor Shopping Center, and the building of more and more apartments and condominiums, it’s important to stay on trend. One easy way to do that is to update your channel letter signs to keep your exterior signage fresh and vibrant. There are countless development projects happening here in Walnut Creek, and with each project, the city is looking more and more modern. We want to help you stay fresh and up-to-date with a brand new, brightly-lit channel letter sign. Our designers work with you to create a channel letter sign that is perfectly suited to your company and your company’s goals. At Sequoia Signs, there are endless options to match your brand and your building. From the variety of color and letter choices to the ways we can include bright-shining LED lighting to your channel letter sign, we’ll help you get your business noticed all day and all night long— all while saving you money in energy costs. We work with you to come up with the best design to match your company and update your office’s look. 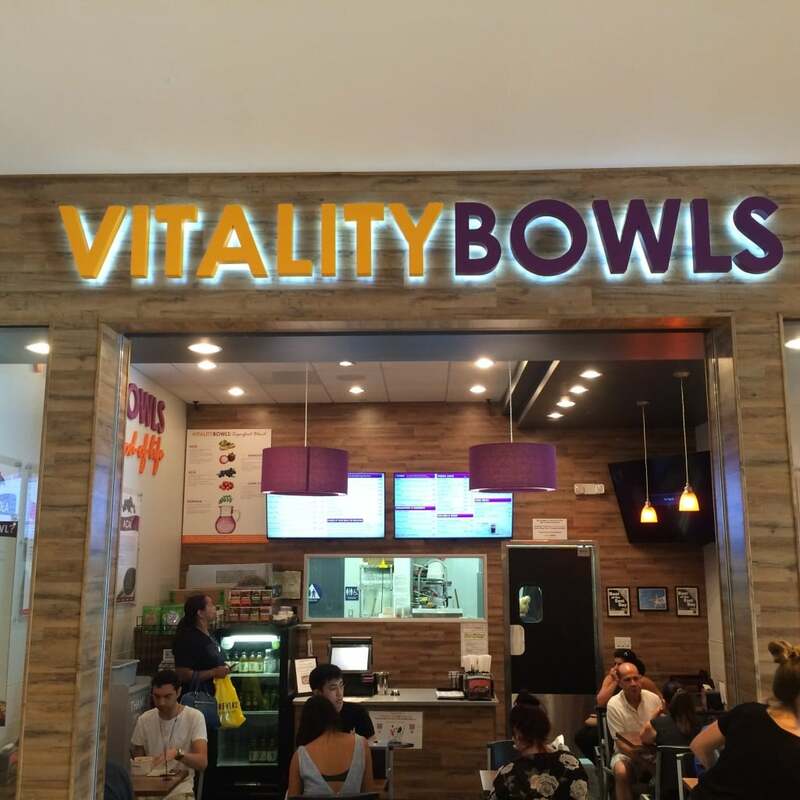 Contact us today to see how brand new channel letters can give your storefront a facelift, keeping you up to date with all the expansion happening around us here in Walnut Creek. Want to see some examples of how channel letters can have an impact on your company’s exterior? Check out our past work to see what a difference our vibrant channel letters can make for your business.